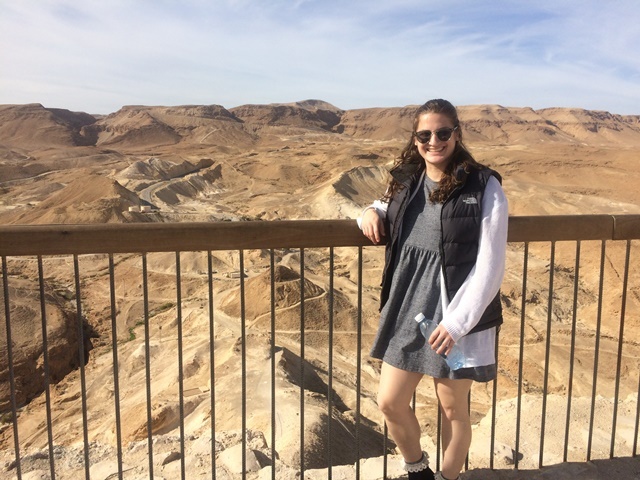 My trip to Israel through the Rutgers University School of Social Work has given me an education on how to best serve individuals of different cultures while rejuvenating my love for the career. This trip included visits to various universities, exposure to different religions and ways of life, tours of agencies for the developmentally disabled and opportunities to speak one-on-one with disadvantaged individuals. 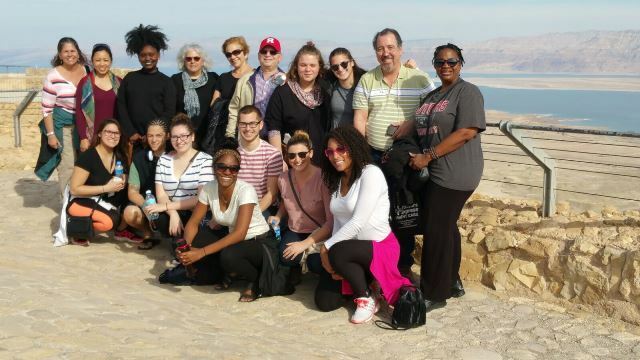 We were able to meet with professors and students and achieve an understanding of the equivalences and disparities of social work programs within Israel and the United States. I really valued the opportunity to meet with and connect to Israeli social work students as it gave us an honest chance to discuss pros and cons of our government systems and network across continents. We visited several agencies which focused on the developmentally disabled. I found this part of the trip to be particularly inspiring as I work with individuals with special needs and conduct Autism research at Rutgers University. Lastly, we heard from individuals within the country who felt that their needs were not being met. We spoke with three Ethiopian immigrants who told us about their journey to Israel and their feelings about Israel's lack of commitment to their communities. We asked them, as social workers ourselves, how we could better assist them or other clients in similar positions in the United States. We were told that it is never helpful to tell someone else what they need, we must instead ask "what is it that you need?" We cannot assume that we know what is best, we need to ask, listen, and learn. This is a lesson which will remain with me throughout my career. The diversity within our group added to our discussions and my comprehension of the material. I am grateful to have had the chance to travel and view Israel through the many professional and life experience lenses of my peers. It is a unique opportunity to be able to travel with undergraduate students and graduate students, in different walks of life, with differing passions.